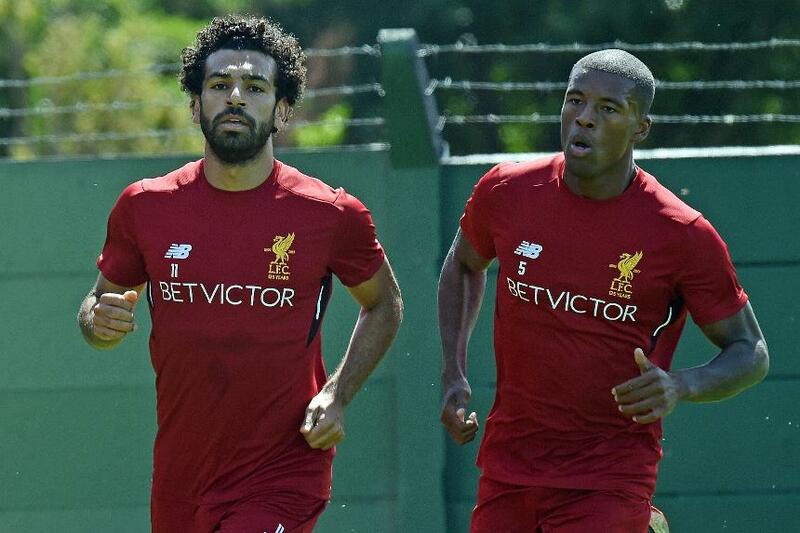 FPL managers looking to bring in Mohamed Salah will have to set aside £9.0m for the 2017/18 Fantasy Premier League. The Liverpool﻿ winger, who started training on Saturday with his new club, got 15 goals and 13 assists in 31 league appearances for Roma in 2016/17. He will add to an already bewildering array of FPL talent in manager Jurgen Klopp’s midfield. But managers must wait on the prices of Philippe Coutinho and Sadio Mane, in particular, when FPL launches this coming week, before we can weigh up a move for Salah. Across Merseyside, Everton's Davy Klaassen has been handed a price tag of £7.5m. If Klaassen can repeat his impressive record at Ajax of 14 goals and nine assists in the Eredivisie last season, the Dutchman will provide exceptional value. However, Everton’s testing opening fixtures will quell early interest. Lower down the price brackets, Huddersfield Town's Tom Ince looks a handy acquisition. Priced at just £6.0m, the signing from Derby County fired 14 goals and six assists last season. Huddersfield's favourable early schedule could urge FPL managers to consider Ince among the cut-price options in David Wagner’s squad. Leicester City's Harry Maguire is another summer signing included in Saturday’s price reveal. The centre-back was outstanding for Hull City in 2016/17, tempting FPL managers with a potential for goals. Maguire’s 24 shots in the penalty area ranked second only to Chelsea'sMarcos Alonso (26) among defenders. Valued at £5.0m for 2017/18, managers will be watching for him to show a similar threat for the Foxes. 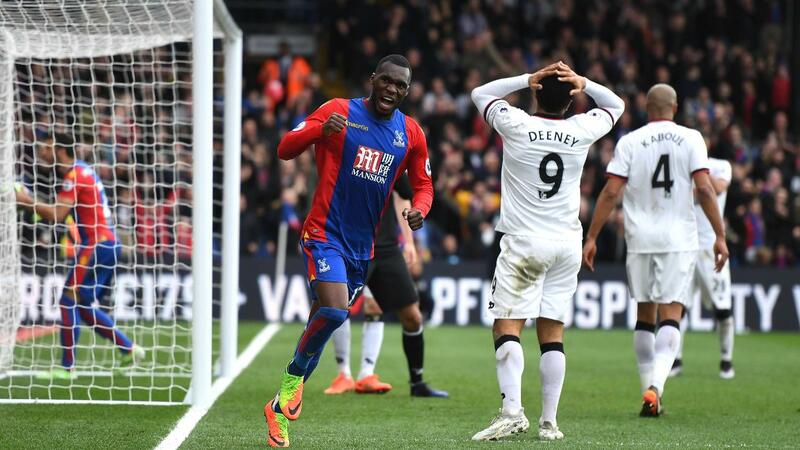 Christian Benteke's potential for goals is without question and the Crystal Palace forward will head into the season with a price tag of £8.0m. After 15 goals and two assists in 2016/17, the Belgian will be a pivotal figure for Frank De Boer’s Eagles. Home fixtures against Huddersfield Town, Swansea City and Southampton could help the target man soar in popularity over the opening five Gameweeks.